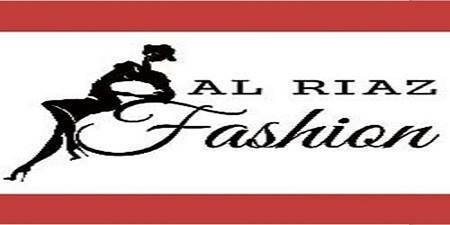 Al Riaz Fashion Point is located in Badar Commercial, DHA Phase 5, Karachi. We deal in men and women wearing fabric and clothing. Our products include jackets, shirts, sweaters, trousers, and dresses in a modern style. Our design assortment changes with the season around the year, with a fantastic touch of embroidery, graphics innovations according to your exclusive need, which looks gorgeous.